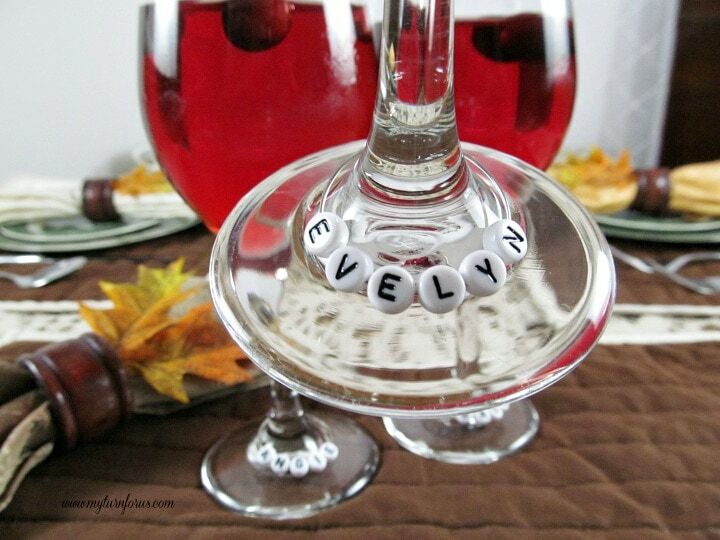 These personalized DIY Wine Glass Charms are easy to make and so handy. They can be used for dinner place cards or a cute addition at a girls night in. And they are quick and easy to make. 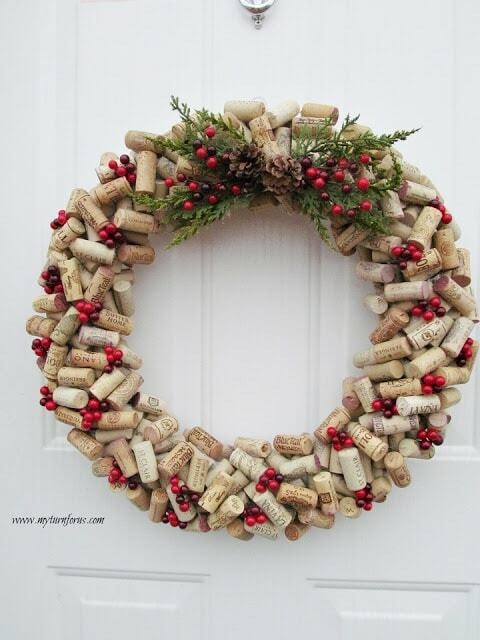 Are you entertaining over the Holidays and when I say Holidays I mean from Thanksgiving thru New Years? 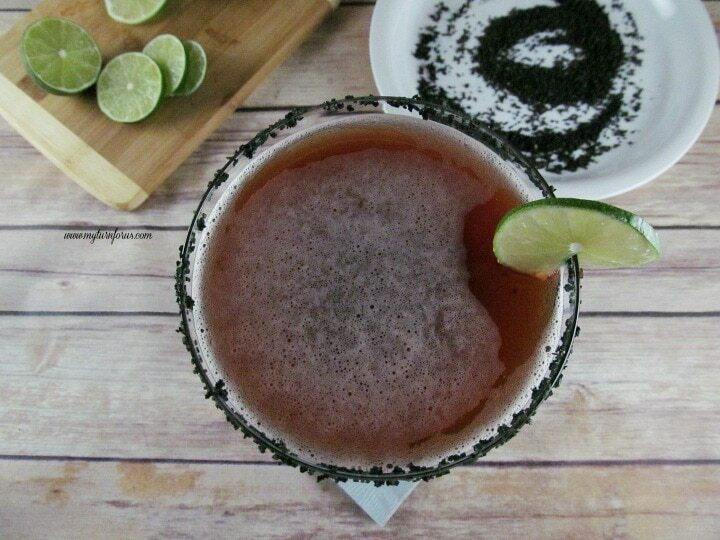 It’s the time of the year for get-to-gathers and for celebrating with food and drink and we are all looking for something special and different for our parties, right? 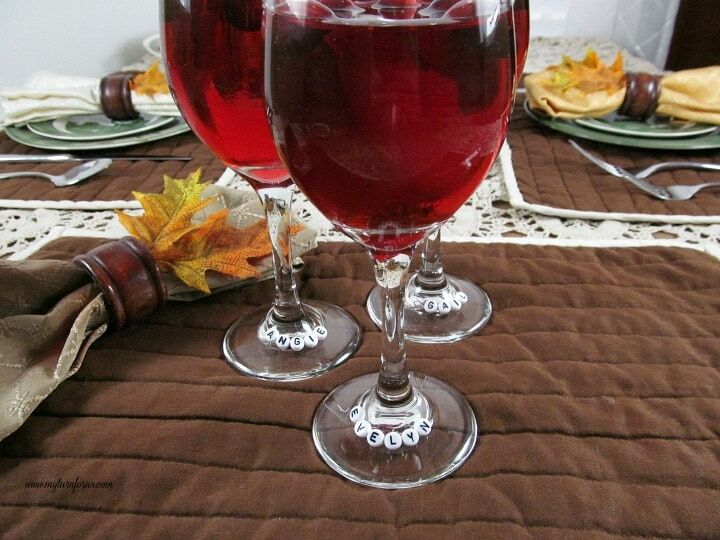 Have you seen all those little wine glass charms out there? My friends and I totally love them. We always have our favorite but then we get confused which glass is whose because we forget which wine charm we choose the last time. I know, it comes with age or should I say it goes with age. 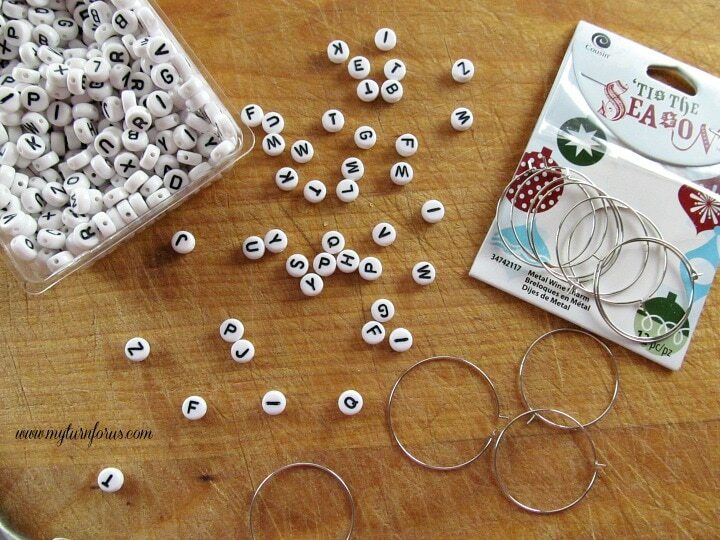 Anyway, I saw these little alphabet beads on Amazon and some wine charm rings. 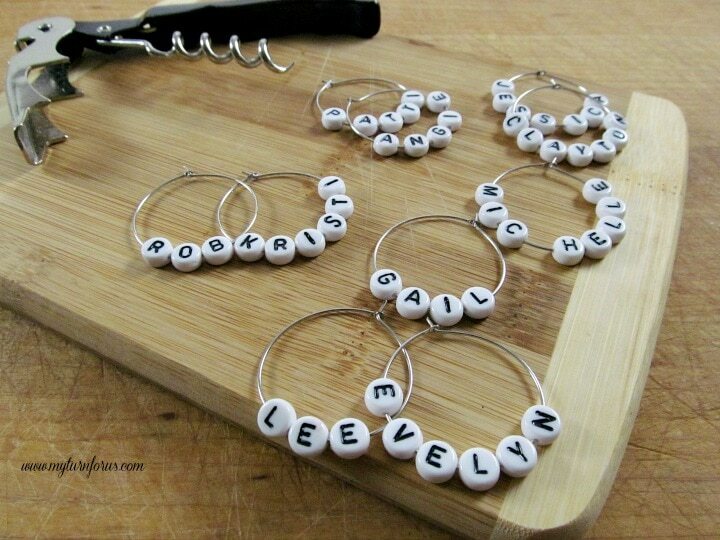 What a great idea, wine charms with all my friends’ names, so when the girls come over, we can have our names on our glasses, love it! Sometimes I do surprise myself with clever ideas, ahh not! I do good to remember where I set my glass down. But seriously these would make the cutest place cards for your holiday entertaining. 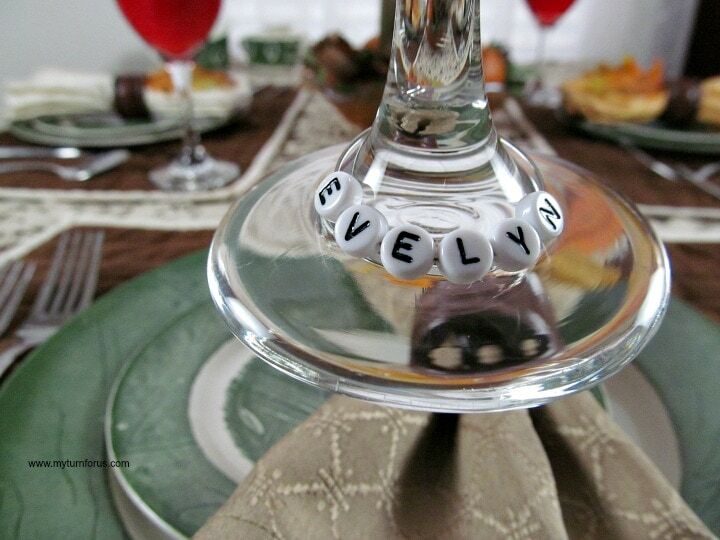 Everyone could have their names on the wine glasses at their places at the table and at the end of the evening, everyone would be able to take their wine glass charms home as a guest gift. 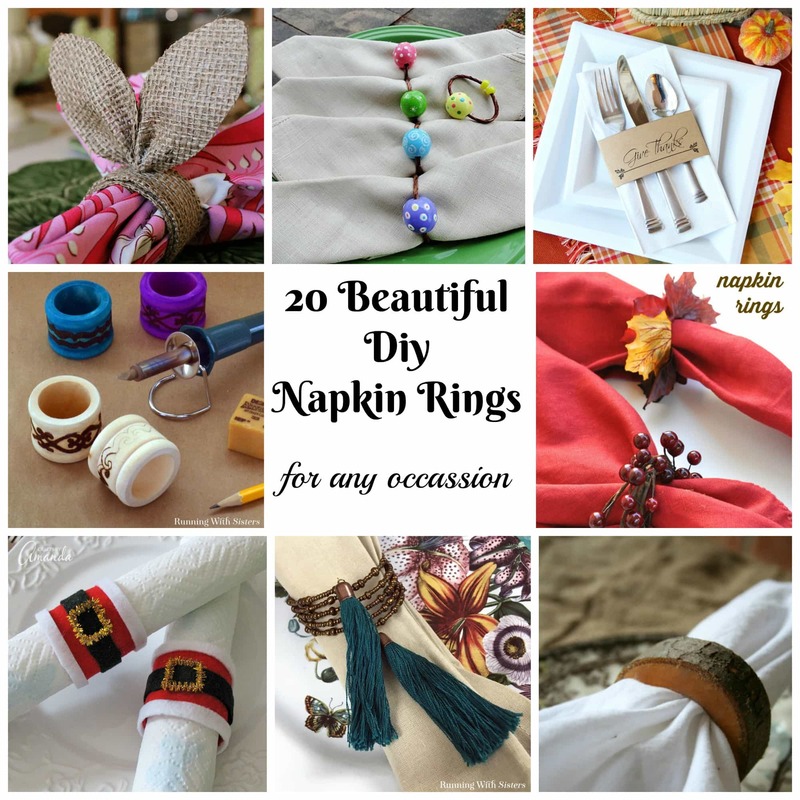 And you could make two for your special friends, one to keep at your house and one they could take home. So when my wine drinking friends come over, they can quickly have a personalized DIY wine glass charm. To thread these beads on the wire rings, I had to straighten out the hook and then bend it back after I put on the beads. The wine is open and I’m all ready for my friends to come over.